The gaming world’s eyes were focused on the Far East this September, as the Tokyo Game Show took place in the Makuhari Messe convention centre in Japan. It was a chance for gamers to take a sneak peek at some of the most eagerly awaited games of the moment, such as Namco Bandai’s Dark Souls 3, which was one of the star games featured at the show. So without further ado, here follows a list of the top 5 video games featured at TGS 2015. If one thing is clear, is that Bloodborne has been one of the biggest hits on the PS4 this year, having sold more than 2 million copies to date according to Sony. And fans of the action role-playing video game are in for a treat, as Sony announced at the Tokyo Game Show that the game will be getting and expansion titled “The Old Hunters”. 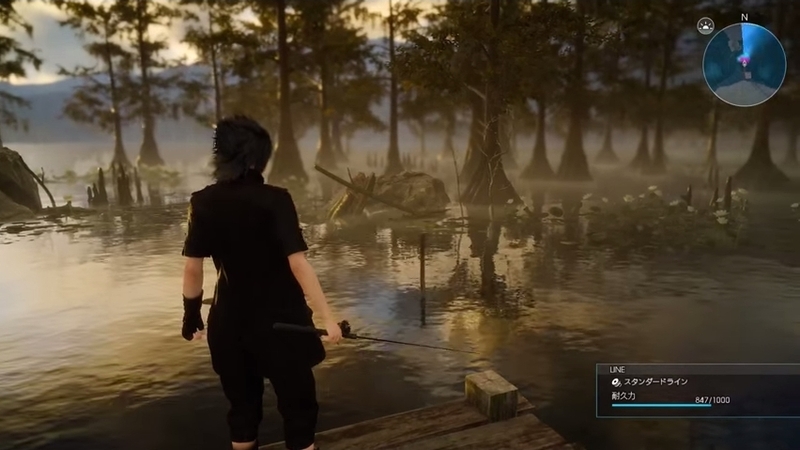 And gamers should expect the same ultra-hard gameplay from the expansion, as series producer Masaaki Yamagiwa stated in an interview with GameSpot that the expansion’s difficulty will be in line with “the latter portion of the game”, and that the new content will only be accessible to those players who have reached a certain stage of the main game. Of course, given that Bloodborne is one of the hardest games of all time, players should logically expect this expansion to be challenging. 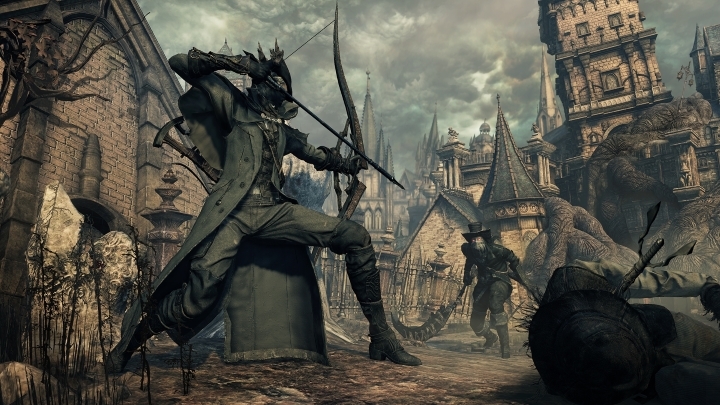 But at least they will have new weapons to fight the hideous creatures in Bloodborne’s dark gothic world, such as the bow seen in the image above. Note: Bloodborne: The Old Hunters will be released on November 24, 2015. It will be available on PS4.